Imagine yourself is a classroom and unable to determine if a particular seat is taken or not. Maybe there is a jacket draped over the back or a notebook left on the seat itself, but you cannot “read” these place-markers and sit there anyway. Imagine your confusion when the seat’s occupant comes back and asks you to move or, perhaps, becomes annoyed with you. This is an example that Dr. Scott Bellini brings up when trying to illustrate a common difficulty facing children with Autism Spectrum Disorder (ASD). What would seem obvious to us—a place-marker on a seat—is often overlooked misunderstood by children with ASD. This example demonstrates how children with ASD struggle with social skills. Although most of us have not undergone specific social skills training, the development of these skills is crucial to how we navigate our daily lives. We often don’t give a second-thought to social cues like eye contact, body language, or tone of voice—we inherently read these subtleties and record them into our understanding of the situation. Similarly, sarcasm, figures of speech, idioms, and metaphors enhance our understanding of something/conversation/whatnot. Those with ASD often fail to pick up on these kinds of subtleties in both body-and spoken languages, which can result in a complete communication breakdown. As people with ASD “don’t get” what’s being conveyed, it often leads to isolation (either self-imposed or by others) and depression. Social skills are necessary for navigating society; they act as a guideline for one’s career, social life, and personal life. What Constitutes Social Skills Training? Social Skills Training consists of early-intervention behavioral treatments designed to foster “correct” behavioral development. The crux of this idea is to introduce a reward system (reward-motivated behavior) to teach children with ASD about the recognition and application of normal social skills. One conventional method for practicing emotion recognition is the use of pictures. The process goes beyond looking at a picture of a face and describing it as “happy” or “sad.” Rather, the point is not only to describe, but also to explain the “why” of the emotion. So, pictures portraying a scene or situation prove more valuable; the child is prompted to explain how the person is feeling and deduce why. Group practice. Working with peers is a helpful way to practice social skills via role-playing greetings or everyday scenarios. Video and software. Technology enhances the previous methods by making them more accessible or attractive to tech-savvy children. Instead of pictures, children might work with short clips that have the added benefit of sound. Videos are helpful in a number of ways. 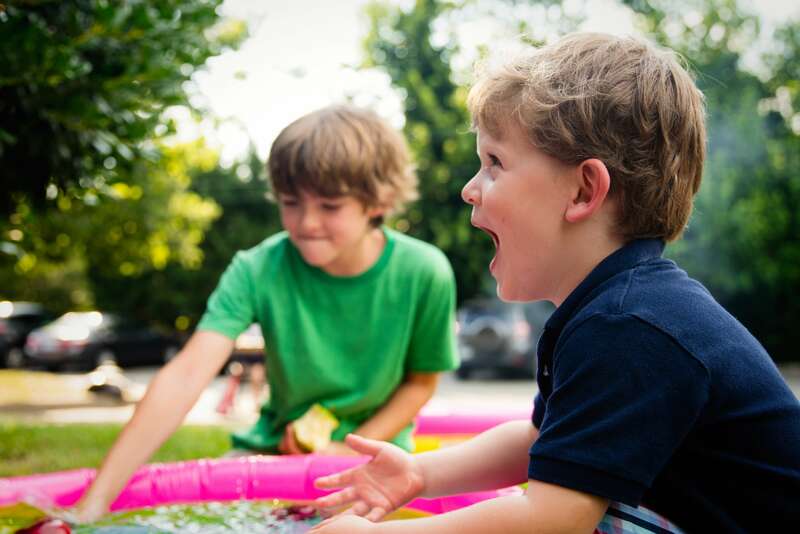 Not only can video clips help teach about body language and communication, but there has been some success with role-play situations where a child is recorded acting out a scenario, and then the child and parents can play it back and make an assessment.